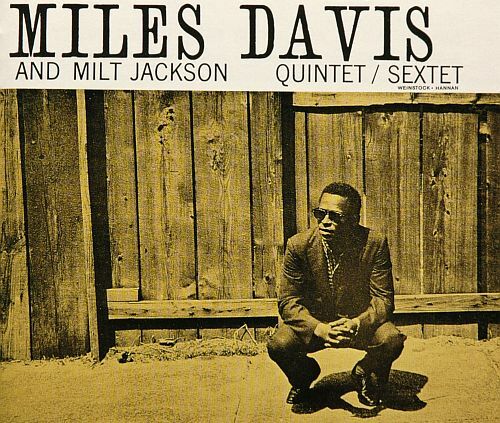 Miles Davis’ ‘Miles Smiles’ is an album recorded on October 24 & 25, 1966 with Wayne Shorter, Herbie Hancock, Ron Carter and Tony Williams and released in January 1967 by Columbia. Recorded On October 24–October 25, 1966 At Columbia 30Th Street Studio (New York, New York). Released In January 1967 By Columbia.